An international co-production film "Iron Road" will be screened at the National Canadian Film Day (NCFD) which is to kick off Wednesday. The Film Carnival of the 9th Beijing International Film Festival (BJIFF) opened on April 14 at the Film & Television Industry Park in Beijing's Huairou district, attracting well-known filmmakers, directors, and actors, as well as a huge number of visitors. 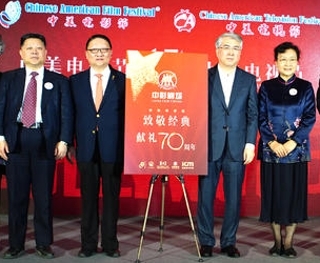 A total of 21 Chinese revolutionary films will be broadcast in the United States during a screening by the Sino-American film and TV festivals recognized by both the American and Chinese governments. 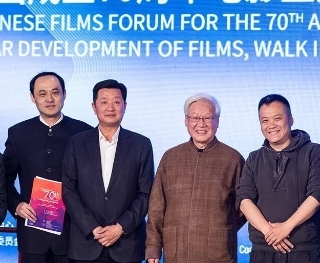 Chinese filmmakers and experts look back on 70 years of development of China's film industry since the founding of the PRC in Beijing on Sunday. Hong Kong action thriller "P Storm" was the highest grossing film on the Chinese mainland market on Saturday, according to China Movie Data Information Network. The 38th Hong Kong Film Awards presentation ceremony was held on Sunday at the Hong Kong Cultural Center, with Project Gutenberg being the big winner which bagged seven awards. 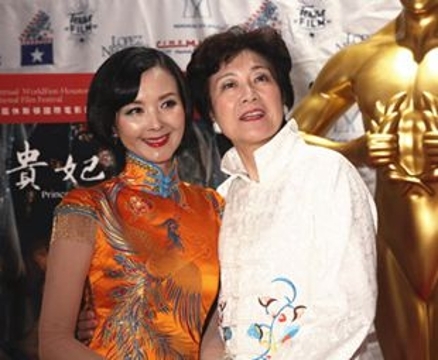 The 52nd WorldFest-Houston International Film Festival paid a great deal of attention to Chinese movies and moviemakers.